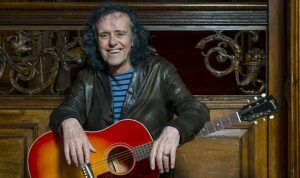 Donovan’s “Atlantis” has one of the most beautiful intro’s of all time, that talks about how the island of a greek myth from Plato was before the flood. The introduction is a quiet monologue regarding the idea that Atlantis was a highly advanced antediluvian civilization, and that Atlantean colonists were the basis of the mythological gods of ancient times. Aware of their fate, the Atlanteans sent out ships to carry their masters to safety, and these people were responsible for bringing civilization and culture to primitive humans. When the song begins in earnest, it conveys the message that the singer’s true love may be in Atlantis. The overall theme is common for the 1960s: fanciful mythology as the symbol of the counterculture movement, with the hope that true love will be found if ever Atlantis can be reached. But a remnant of The Atlantian culture. In all legends from all lands were from far Atlantis. Atlantis sent out ships to all corners of the Earth. 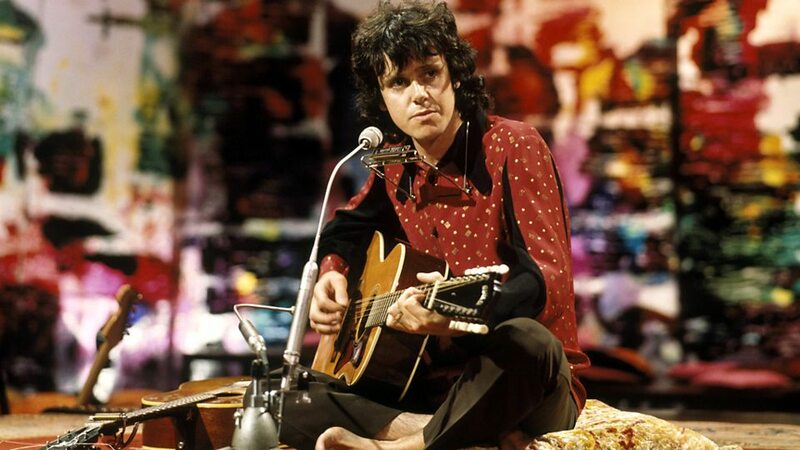 The was song written and recorded by Scottish singer/songwriter Donovan. It was released as a single in 1968 (see 1968 in music) and became a worldwide success; becoming a No.1 hit in Switzerland in 1969 (see 1969 in music). No.2 in Germany and South Africa, No.12 in Canada, and No.4 in Austria. In the United States, where it served as the b-side to “To Susan on the West Coast, Waiting,” it reached No.7, whilst in the singer’s native country the single managed only a modest No.23 placing. 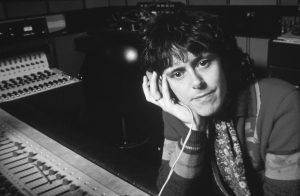 In 2001, Donovan and German pop band No Angels re-recorded the track for the closing credits of the Walt Disney Feature Animation picture Atlantis: The Lost Empire (2001). Included on a concomitant album for the German-speaking music market,it was once more released as a single and re-entered the top five in Austria and Germany. Many believe that the song “Atlantis” features the background vocals of Paul McCartney. Backing up that claim is Harry Castleman and Walter Podrazik’s book, All Together Now: The First Complete Beatles Discography, 1961—1975 (New York: Ballantine Books, 1976, p. 384), which states that McCartney not only provided the background vocals but also played the tambourine on the song. 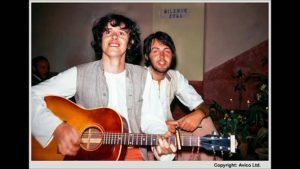 However, according to Donovan in a 2008 interview with Goldmine Magazine, McCartney did not sing the backing vocals. The album’s liner notes, which state that the song was recorded in Los Angeles in November 1968, do not list McCartney as a performer on the album. Also, the works of Beatles expert Mark Lewisohn do not support the statement. Neither The Complete Beatles Chronicles (New York: Harmony Books, 1992) nor The Beatles Day by Day: A Chronology 1962-1989 (New York: Harmony Books, 1987 & 1990) mentions McCartney’s participation on this song. According to Lewisohn’s chronology, (Lewisohn, The Beatles Day by Day, page 110) McCartney spent the month of November 1968 mostly at his farm in Scotland.